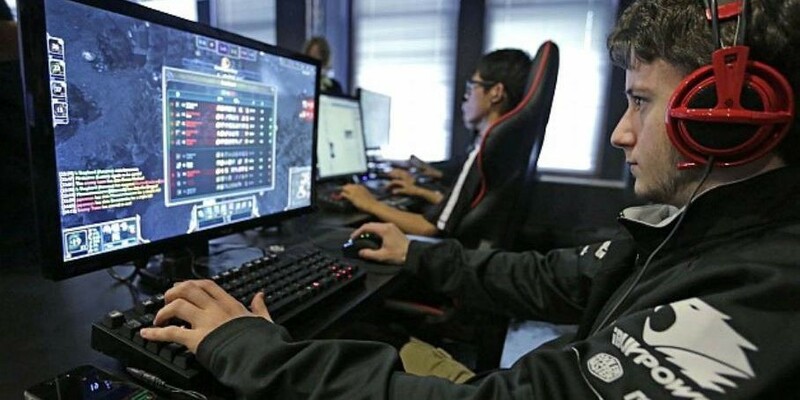 The online gaming industry has enjoyed significant growth within the last decade or so and according to the stats, this trend looks set to to continue for the foreseeable future. Whilst a wider variety of options in the online gaming sector is undoubtedly a good thing, sifting through the thousands of games available at the click of a mouse has become somewhat of a tedious exercise. Thankfully, we’ve scoured the internet so you don’t have to and compiled a list of the best games which are still knocking around in 2018 and are easy and fun to play. ​HexGL is an open source HTML 5 game which differs to many in this category due to its flawless game design and cutting-edge graphics. At its core, HexGL is a futuristic racing game in which you can either challenge your friends or play against increasingly more competent AI opponents. In many ways, the game is a tribute to the original Wipeout and F-Zero series of games and seasoned campaigners will no doubt feel a pang of nostalgia as they play through the various levels. Throw paper is exactly as fun as it sounds. Lets’ face it, we’ve all been bored in the office and decided to take it in turns to screw up paper balls before launching them at the nearest bin. What makes this game a little more difficult however is that you have to account for wind when throwing (we hope it’s the Air Con) and as you can expect, the levels get progressively harder in terms of distance and obstacles in your way. Sounds pretty simple though, right? There’s only one way to find out. The fact that a slot game has made this list is an indicator of just how far the online casino industry has come in recent years. Wizard Shop is a magic-themed 5×6 reel video slot game available fromCasino Shark and features a wide array of special features and bonuses, including the wizard wild feature which is ideal for those wanting to take home the biggest jackpots the game has to offer. In addition to this, the game is beautifully drawn and those who are fans of all things magic will appreciate the effort that has gone in to create a stunning aesthetic. 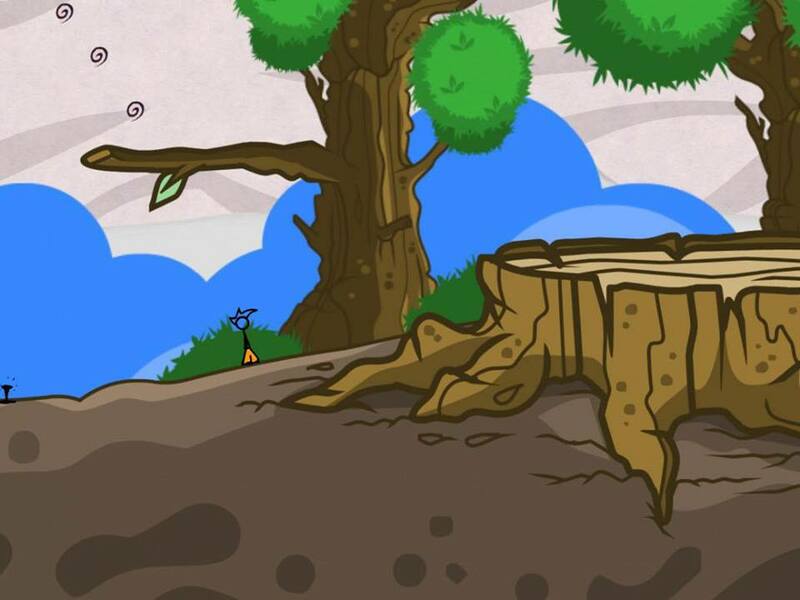 Despite its curious title, The Fancy Pants Adventure is an addictive flash game in which you have to battle various different creatures in order to collect as much gold as is humanly possible. Despite the fact that the game was released all the way back in 2006, it remains one of the best side-scrolling games on the internet and still receives positive reviews a full 12 years after its initial release. For those who can’t prise themselves away from the game, an iOS version was released back in 2012 and Over the Top Games have also recently released a further two games in the franchise for you to be getting on with. At the end of the day, all gamers are different and whether you enjoy the aforementioned titles is purely a matter of personal taste. Nevertheless, the only way to truly find out if a game will take your fancy is by trying it out for yourself so stop wasting valuable time and get scouring the internet for the best online games you can find. Good luck.